The ministries of the Friends of Hope Africa University are to represent Hope Africa University in North America by communicating the school’s needs and opportunities for prayer, educational and material support. Newsletters and email notices of HAU’s needs and plans. Recruit, qualify, register and coordinate schedules for visitors who want to serve through teaching, medical care and technical assistance at the university, the Van Norman Clinic, Kibuye Hope Hospital or Voice of Hope Radio. 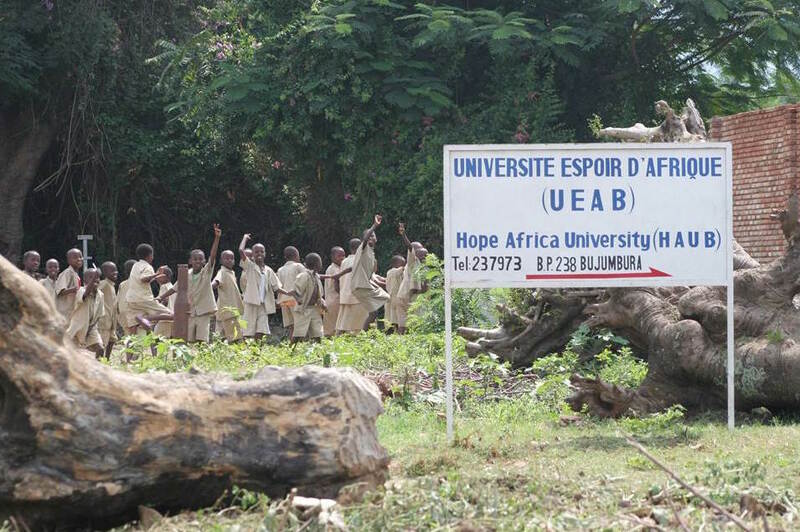 Collect and ship to HAU books and equipment to assist with growth of Hope Africa University. Consultation with leaders of HAU to guide long range planning and coordinate Friends of HAU activities with the university’s need. Looking for more information? Check out our recent news!